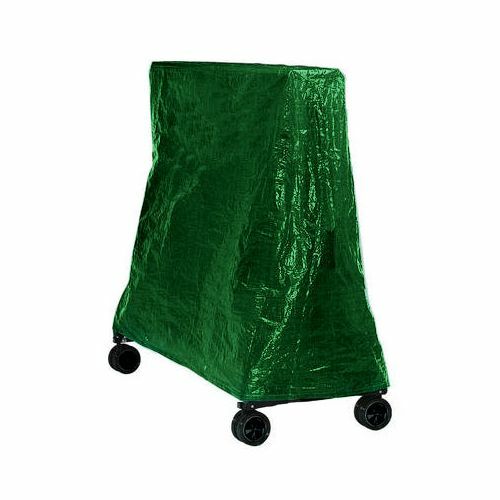 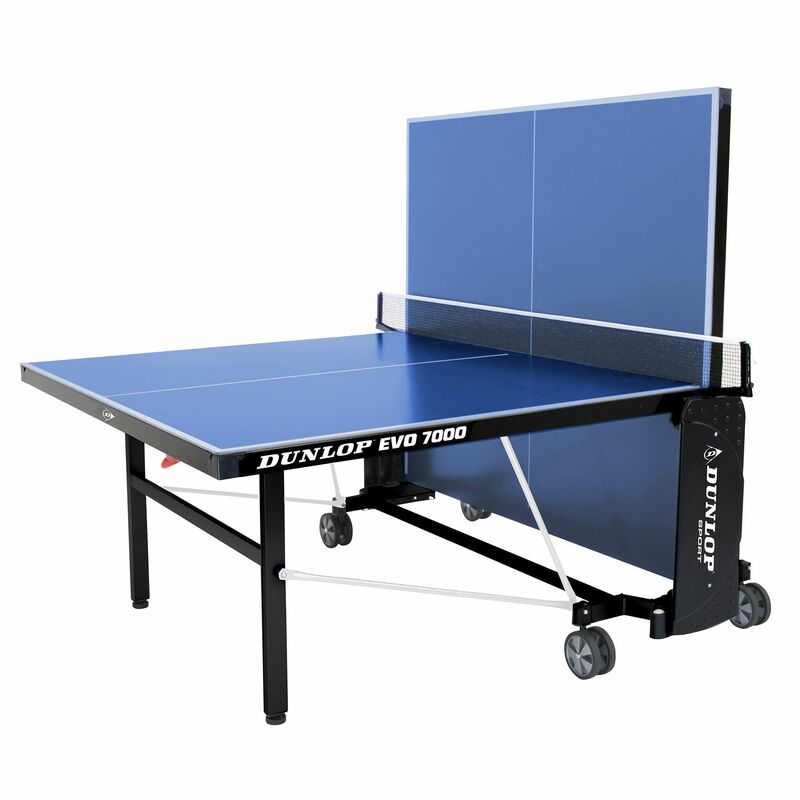 The Dunlop EVO 7000 outdoor table tennis table utilises heavy gauge metal edge banding (40mm x 20mm) ensuring continued flatness of the top and is scratch and corrosion resistant thanks to the oven-bake powder coat frame painting process. 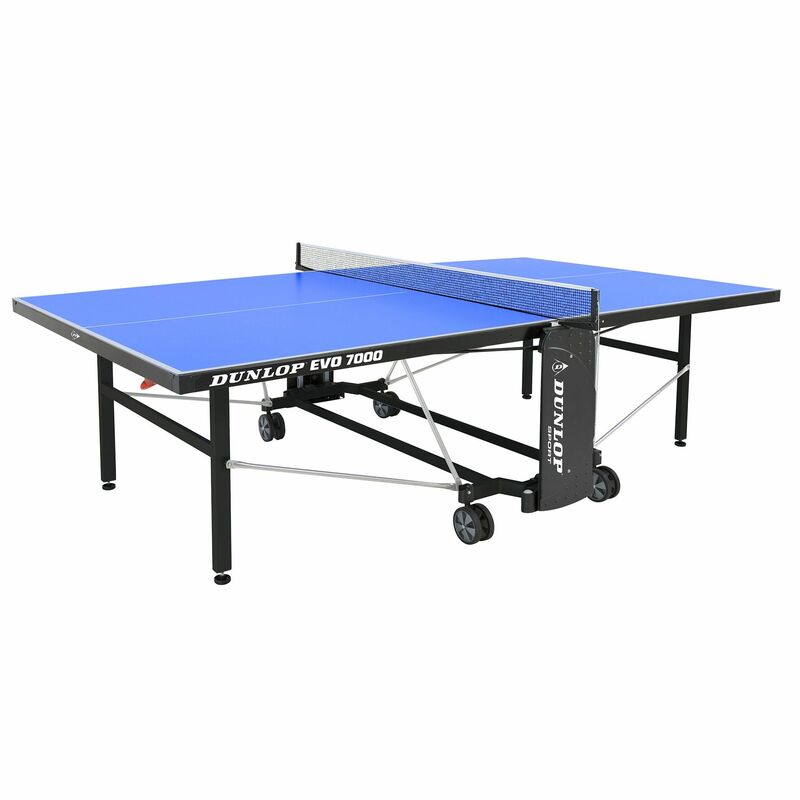 This top quality table weighs 71kg (156.5lbs) and has legs with height adjustment to provide a perfectly even playing surface. 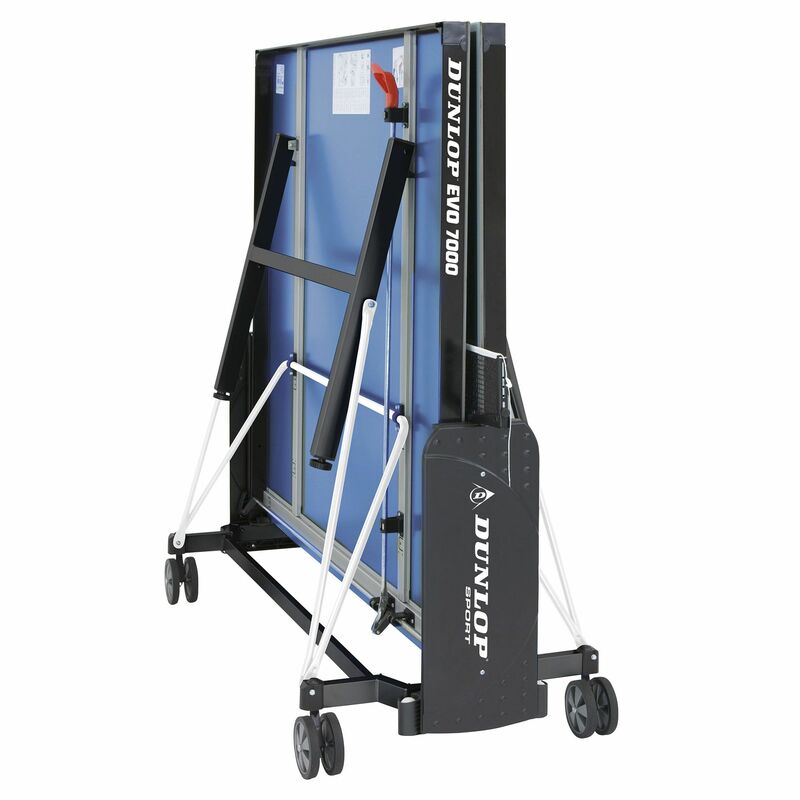 The steel colour coded frame struts (19mm x 16mm) guarantee secure support of the playing top, whereas the Dunlop QuickLock Plus DRS™ folding system ensures ultra-safe opening and closing. 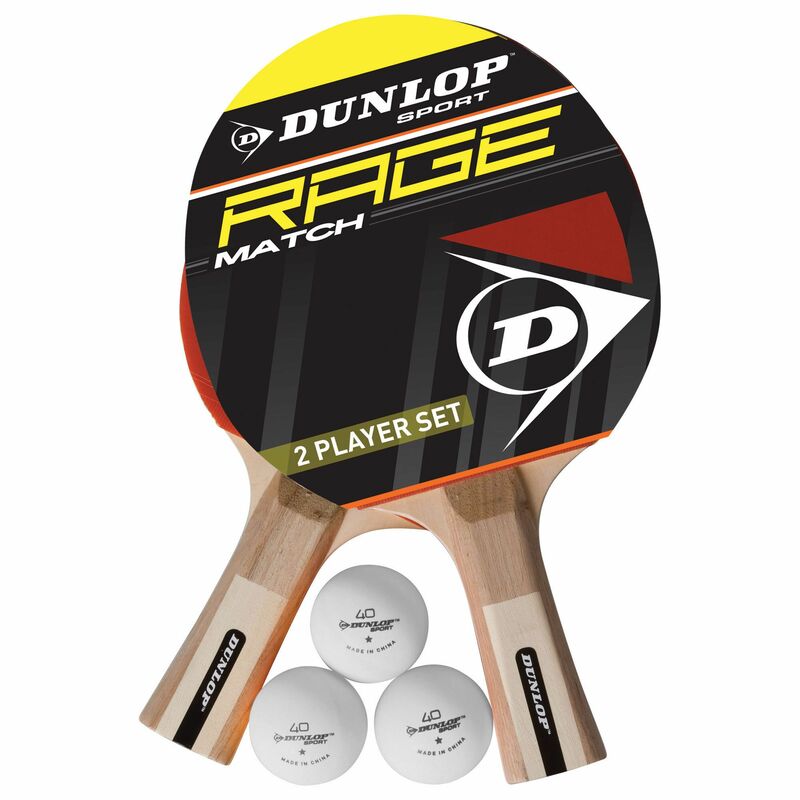 The EVO 7000 comes with a free Deluxe outdoor accessory pack including 2x High specification Dunlop bats and 3 Training Balls + Outdoor Table Cover. 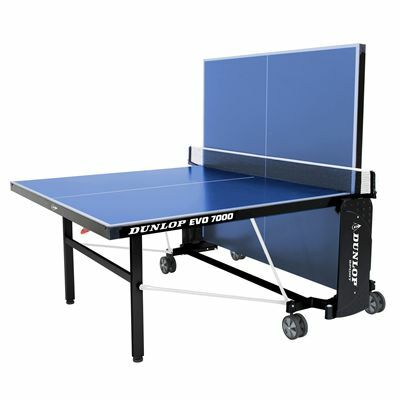 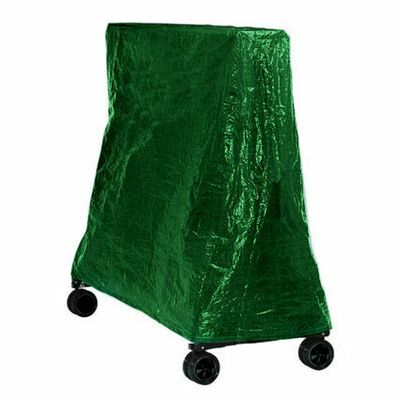 for submitting product review about Dunlop EVO 7000 Outdoor Table Tennis Table.